I can't believe that January is already coming to an end! What that means is Valentine's Day is just around the corner. It is the busiest time of the year for florists everywhere. Whether it is a single red rose or a show stopping bouquet, flowers (especially roses) are considered the perfect way to say 'I love you'. This Valentine's instead of just saying it with flowers why not wow your partner with a romantic getaway? 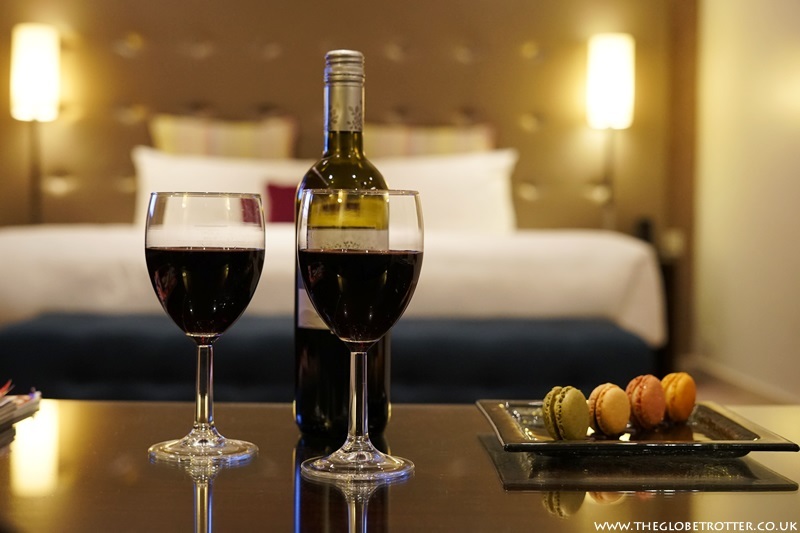 London makes for a romantic setting for a couples break. 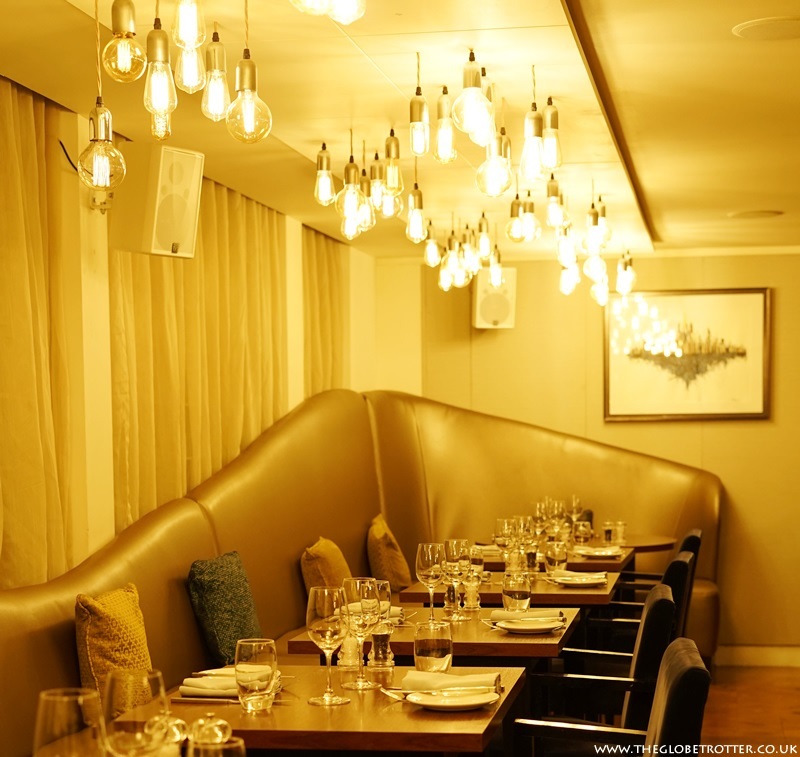 And K West Hotel & Spa located in Shepherds Bush has launched a number of Valentine’s overnight packages. One of them is the 'Stupid Cupid' package that is ideal for couples looking for a romantic retreat in the heart of West London. 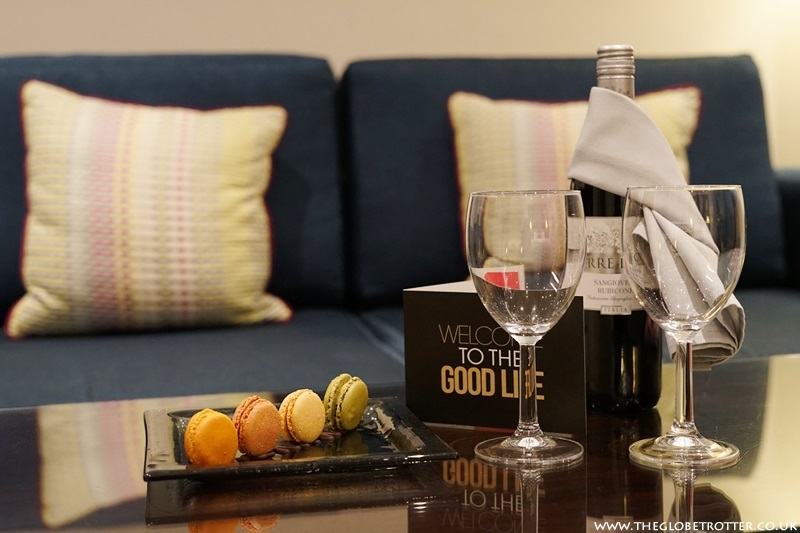 The package includes an overnight stay in a luxurious Executive Room, a Valentine’s Dinner, a delicious English breakfast and Bubbles the next day, plus a day of shopping at the nearby Westfield with a VIP Pass. Sounds like a wonderful way to treat your loved one this Valentine's Day, doesn't it? And having recently stayed at the K West Hotel, I can tell you that this hotel knows how to take good care of its guests. K West Hotel & Spa was formerly (in the 70s and 80s) the BBC Recording Studio Kensington House and has seen a number of celebrities walk through its doors. From Bob Marley to the Wailers and from David Bowie to the Kinks, the list of musicians who have stayed or played at the K West is endless. 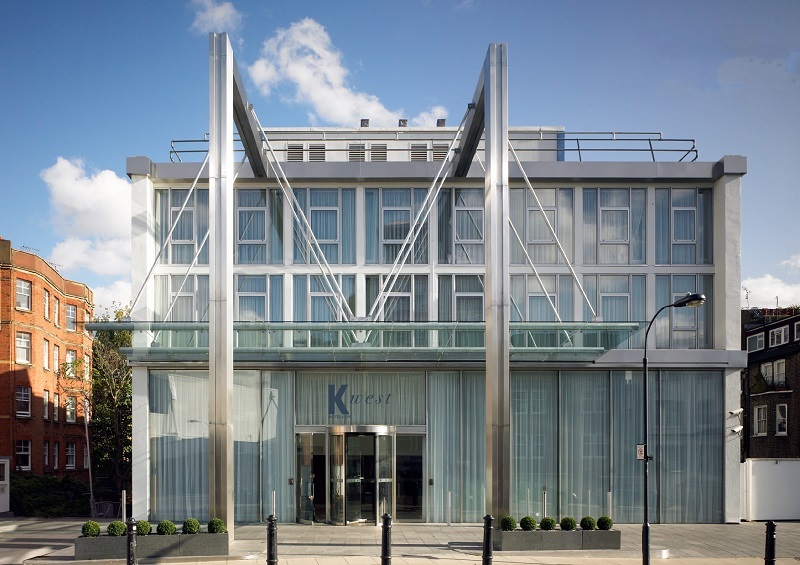 So, if you are a music lover, there is no better place to stay in London than the K West. Picture provided by K West Hotel & Spa. Minutes from Europe's largest shopping centre - Westfield London, K West Hotel & Spa is located in a prime location in West London. Yes, it is in a residential street but it is a stone's throw away from the Shepherds Bush underground station making it easy to get to (even on foot from the station). 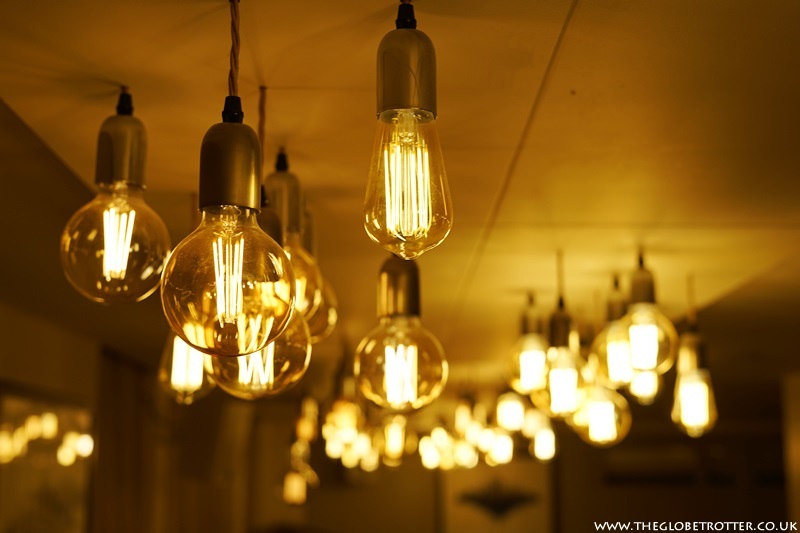 It is also a short walk away from other popular areas in London like Notting Hill, Kensington and Portobello Road. An excellent location, in our opinion. K West Hotel & Spa underwent an interior redesign in 2014 and the decor is inspired by its rich music heritage and history of musicians staying at the hotel. You can see the influence in the form of many black and white photographs and artworks of the musicians as also in the musical memoirs and record collection that you will find in the library. The library's decor is seasonal and when we visited it had been converted in a lovely winter chalet! 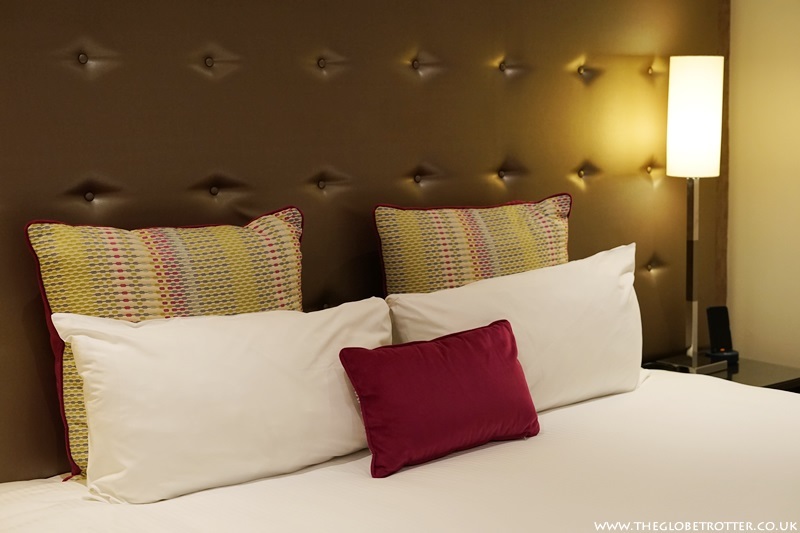 K West has 219 guestrooms with all of them well appointed with luxurious oversized beds and a relaxing colour scheme. Room types include Junior Doubles, Superior Rooms, Deluxe Rooms, Executive Rooms, Studios and the K-Suites (there are six of these) which are at the upper end of the scale and offer the ultimate experience. We stayed in one of the Executive Rooms on the fifth floor. 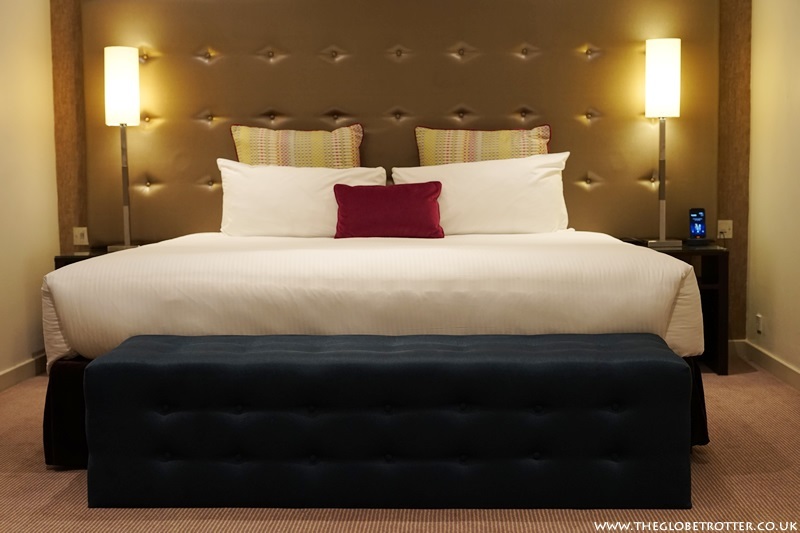 Executive Rooms feature massive 2x2 metre (super king size) beds and excellent mattresses. A bed that is fit for a king or queen! Needless to say we slept very well that night! Amenities in the room included in-room temperature control, free Wi-Fi, LCD flat screen TV, Bose speaker system, USB hub for charging, tea making facilities, ice bucket, hairdryer and ironing facilities. There was a separate living area with a sofa and a study table. 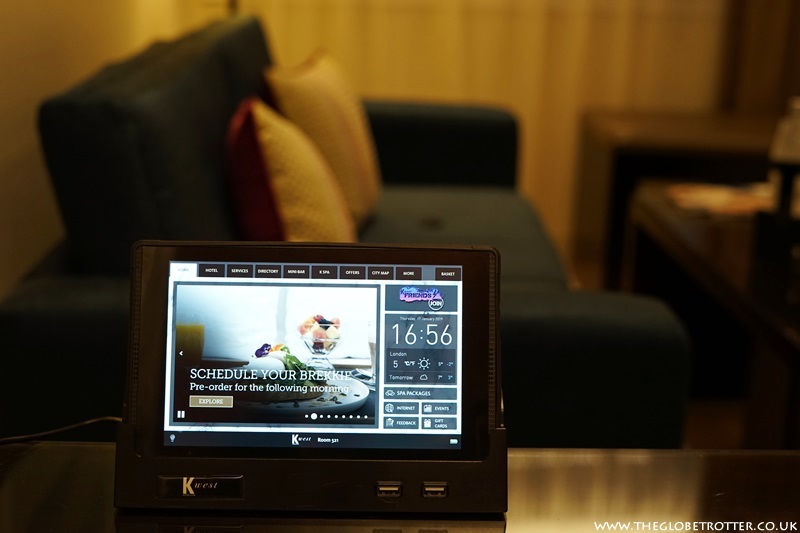 The hotel has installed in-room tablets in all the rooms. These tablets are like an e-directory for the guests allowing them to order room service or book spa treatments. You can even plan your day or other local sightseeing activities with the information provided on the tablet. There was also a smartphone in the room that allows guests to make free local phone calls, use mobile internet and browse a city guide. Both of these, we felt, were excellent technological initiatives taken by the hotel. The en-suite bathroom was spacious and spotlessly clean with White Company toiletries and bathrobes and slippers provided. 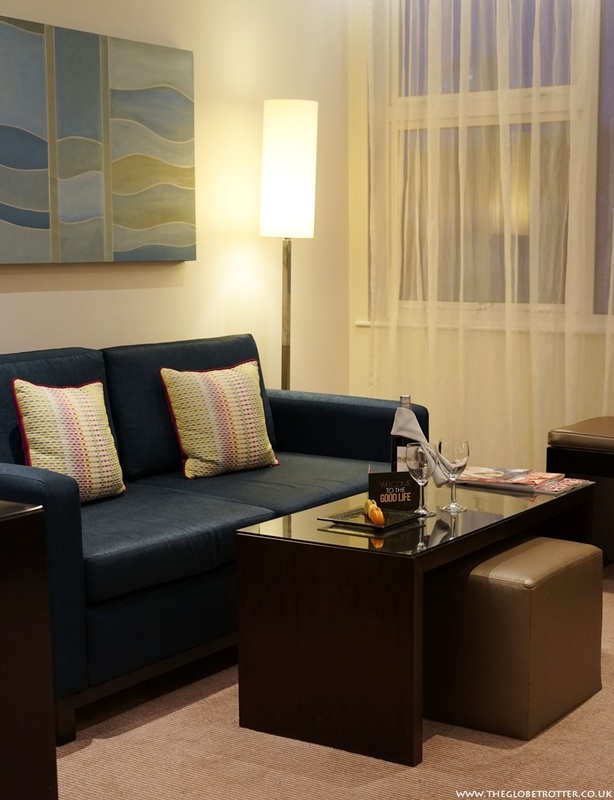 Overall, a spacious and comfortable room furnished with everything needed for a lovely stay. 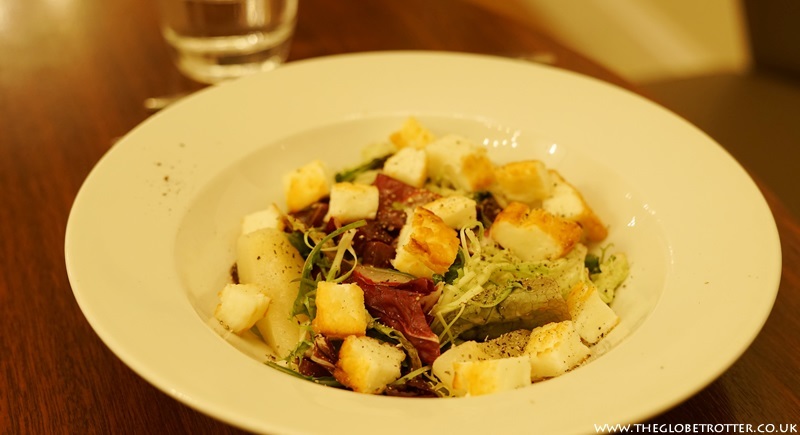 K West's Studio Kitchen has a contemporary and relaxed vibe to it and was the perfect setting to enjoy our dinner. The menu was interesting and while there was no specific vegetarian section on the menu, the staff took note of and catered to our dietary requests. 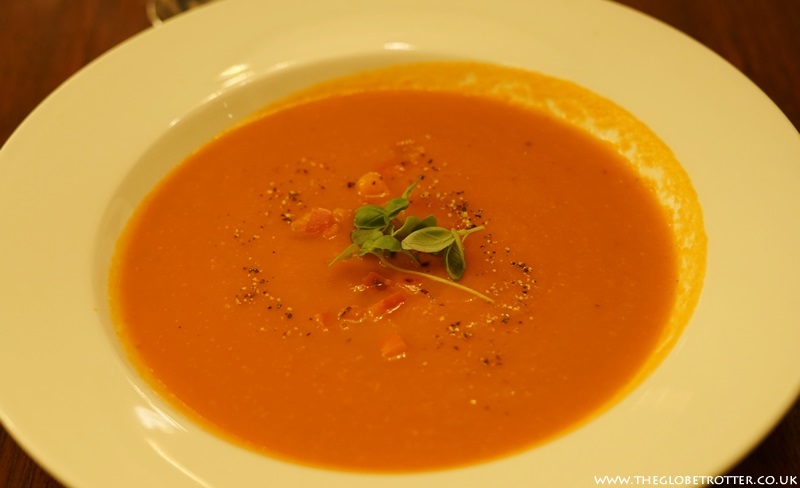 For starters I opted for a roast vine tomato soup while Bhavin chose a Halloumi salad. 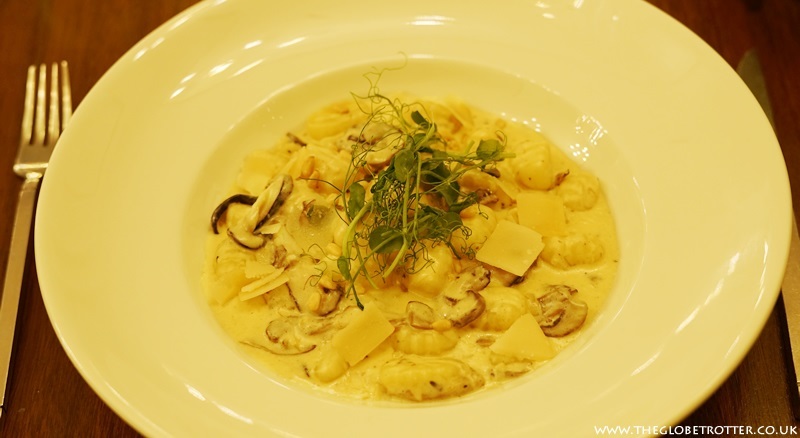 For the main course both of us opted for Mushroom Gnocchi served with basil and pine nuts. The food was flavoursome and the portion size was good. 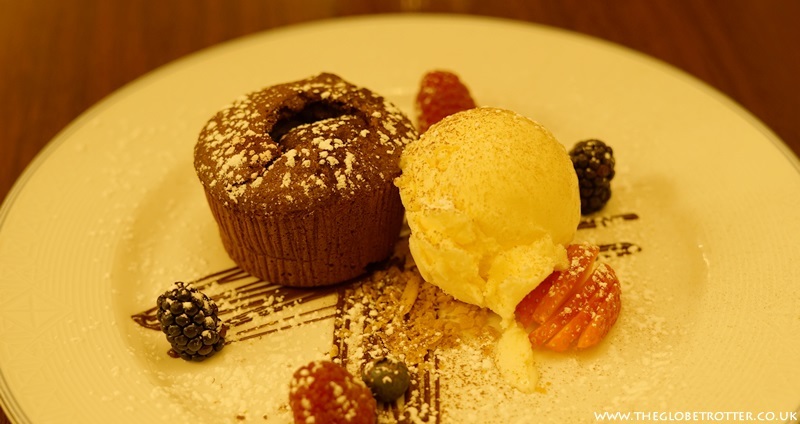 Although we were full after the main course, we managed to squeeze in a dessert - hot chocolate fondant served with Cornish dairy clotted ice cream and ganache. A simple dessert served to perfection. The hotel serves breakfast until 11am on weekdays and until noon on all other days and Bank Holidays, which is great if you fancy a lie-in. You can even pre-order your breakfast using the tablet provided in your room. On offer are continental fare (buffet style) and a cooked to order menu. The continental choice included fruits, yoghurts, cereals, pastries and fruit juices. We opted for the cooked to order breakfast which was good. 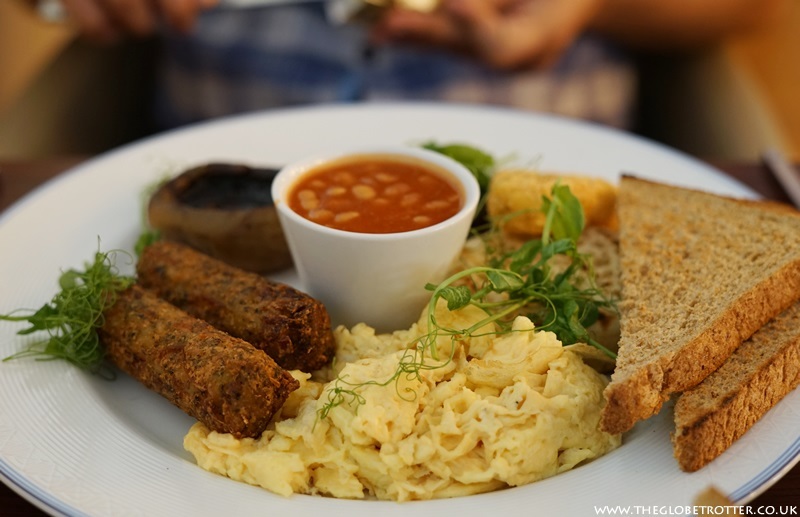 Bhavin had the full Vegetarian breakfast while I opted for a three-egg omelette with mushrooms, cheese and spring onions. A hearty fare! 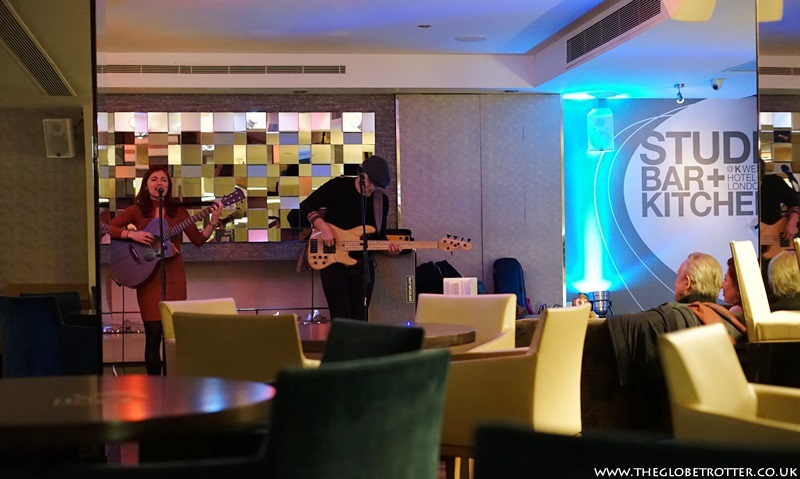 The hotel's bar - Studio Bar - is located on the ground floor by the entrance, and has a fun and music-infused vibe especially on Saturday evenings when DJs play from 10pm until 2am and on Thursday & Friday evenings when there is live music. If you are keen to include a spa experience in your romantic getaway, then the K West Hotel is definitely worth taking into consideration. 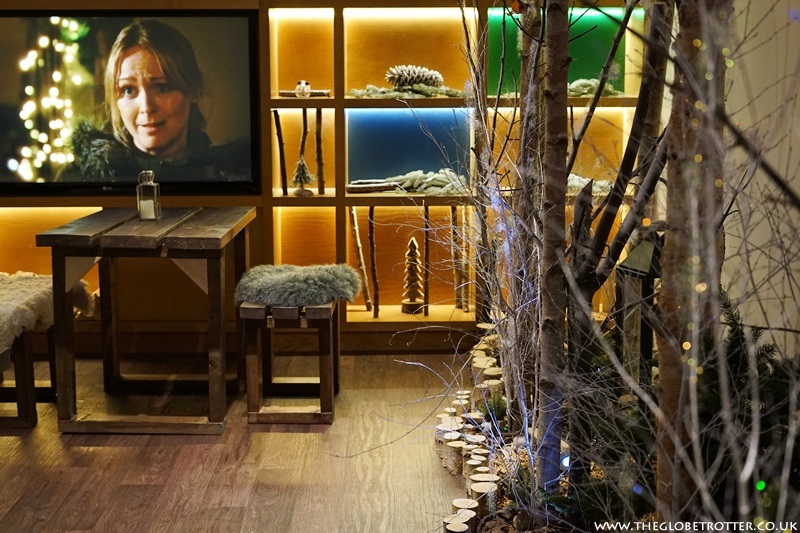 The hotel's spa, K Spa, features London’s first Snow Paradise (the cabin is filled with natural snow and chilled to an icy cool temperature of -15°C) in addition to a sauna, sanarium, steam room, foot baths and a hydrotherapy pool. The spa also has a unique Sun Meadow which offers gentle light therapy. Guests at the hotel can enjoy the Wet Spa for £20 per person. If you book any holistic spa treatments (applies to certain treatments only, please check with hotel while booking) you receive complimentary Wet Spa access. 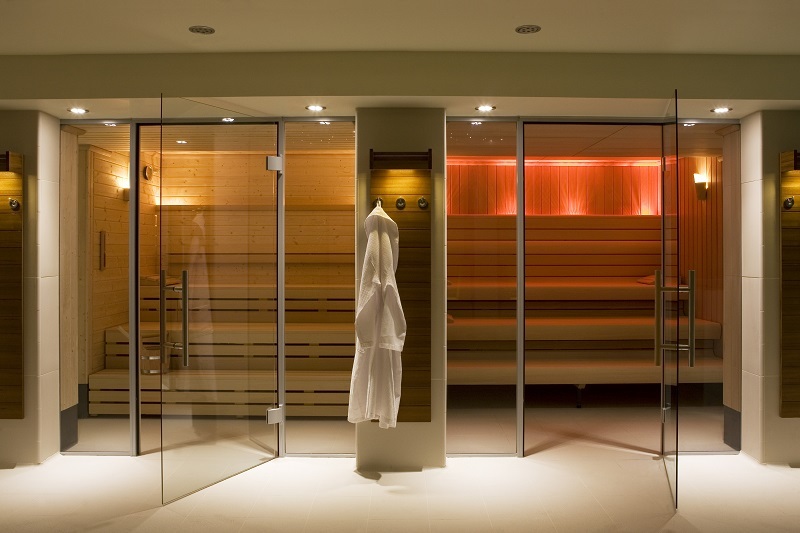 The spa has everything you would need for a spot of pampering and indulgent relaxation. 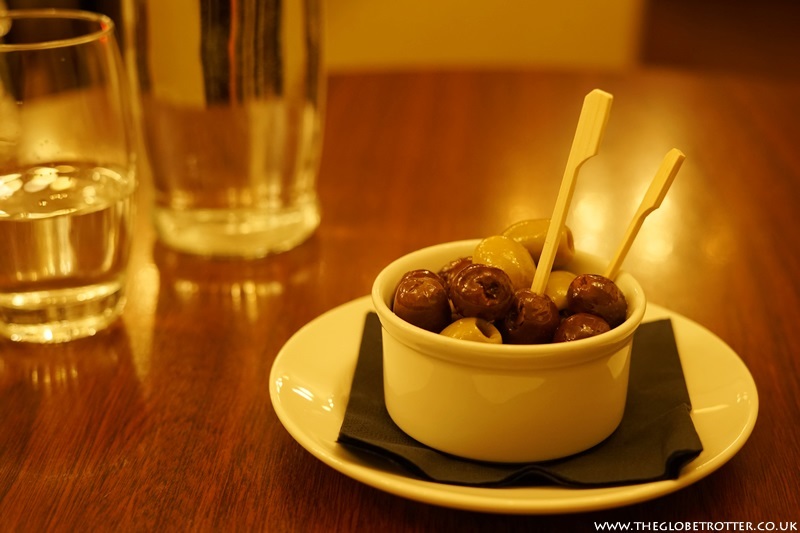 On the whole, we loved our short stay at the K West Hotel & Spa. We wouldn't hesitate to recommend the hotel for a stay in West London. The staff are wonderful, the amenities excellent and the location is great - making it an enjoyable stay in all. Room prices start from £109 per night while the K Suites are from £540 per night. 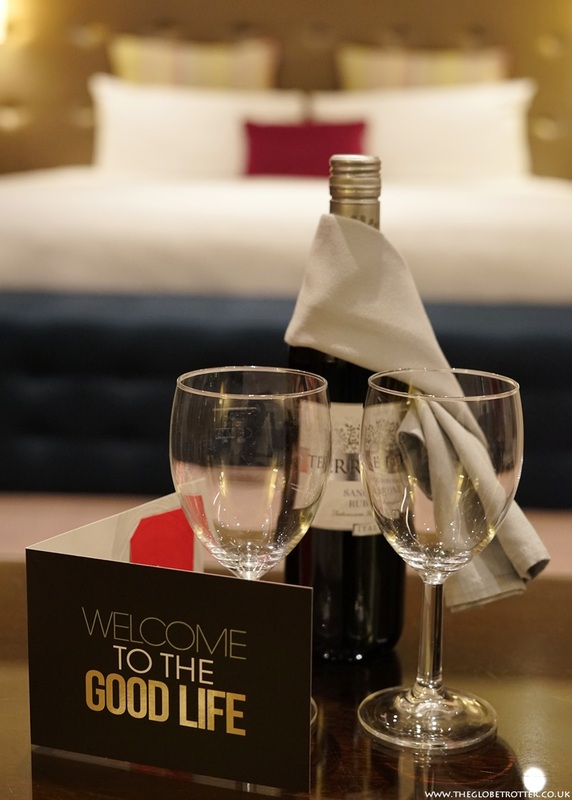 K West’s Stupid Cupid package is priced at £289 and includes a Valentine’s Dinner along with an overnight stay in a luxurious Executive Room, a delicious English breakfast and Bubbles the next day and a Westfield London VIP Pass. For reservations or information about other offers/seasonal packages contact the hotel on 020 8008 6600. Disclosure: Thank you to the K West Hotel & Spa who hosted us during our stay. As always, all views are my own. Yes, the Winter chalet was very nicely done. The hotel looks good. Nice amenities. But above all, I love the music connect. Imagine staying in a place where Bowie has played and stayed! Agree, it is a lovely place to stay more so for music aficionados. It is a romantic hotel indeed. I would love to spend a night or two there with my partner. The ambiance of the restaurant is so warm. Food is presented well. I am sure it tastes great. Overall, a great place worth trying. Very nice and cozy! We like its simple and minimalist look. Many nice hotels are usually intimidating due to their sheer luxury. The food looks great as well. 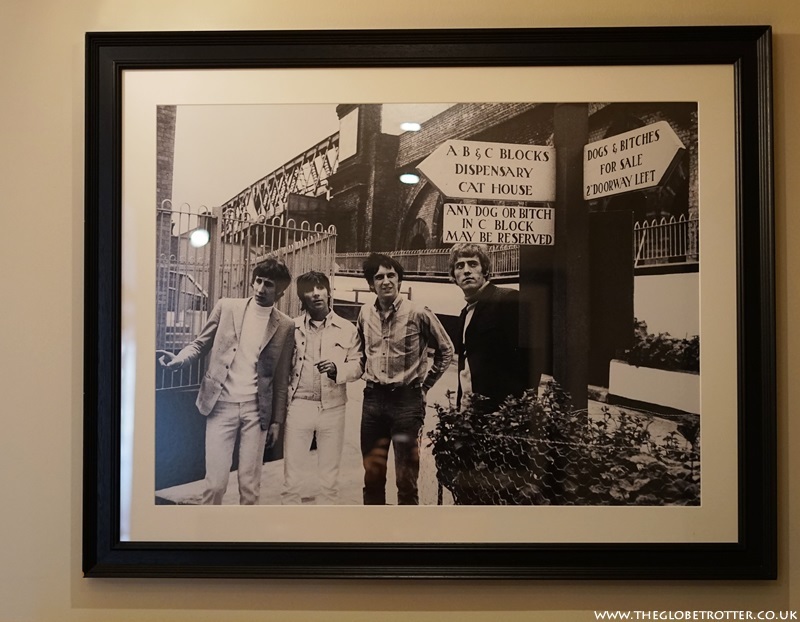 Yes, a great place to stay for music lovers while visiting London. This looks perfect for a romantic getaway. I've never heard of K West Hotel and Spa, but it looks perfect for me and my boutique ways! The food sounds great so does the spa! 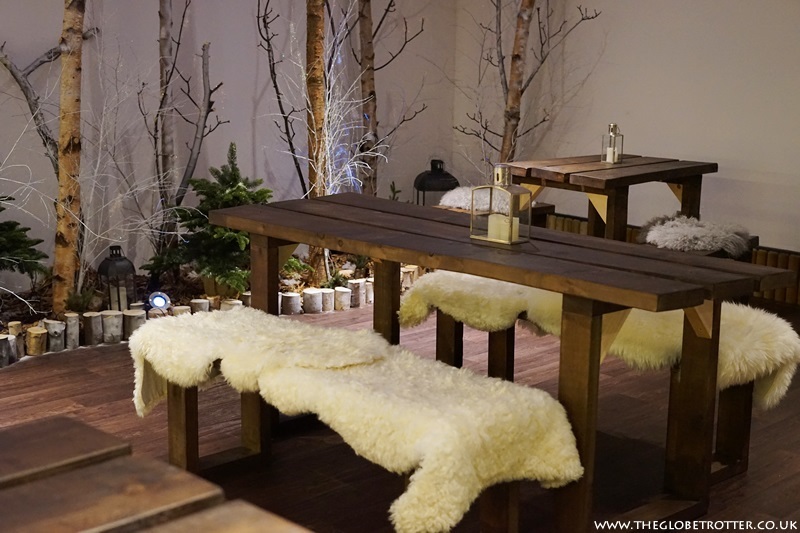 The hotel's spa, K Spa, has London’s first Snow Paradise - a cabin filled with natural snow and chilled to an icy cool temperature of -15°C! If you love spa holidays, you will love K West. 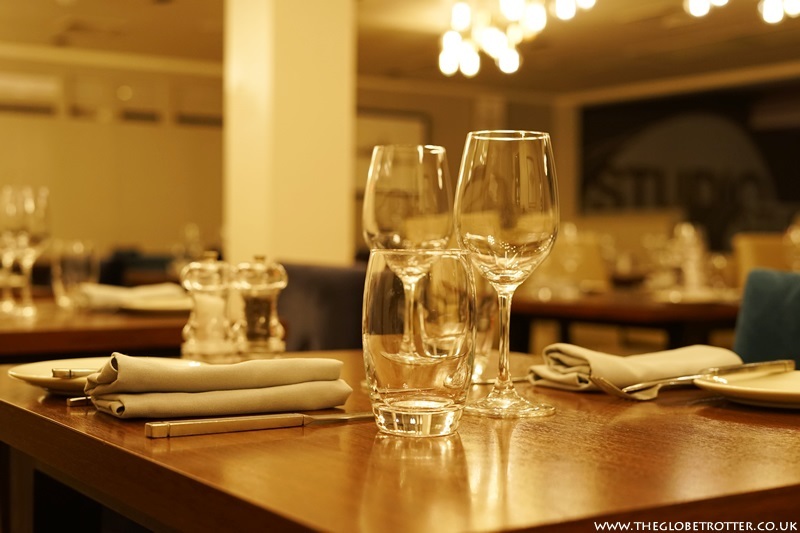 We haven't stayed here but did enjoy a lovely meal at the Studio Kitchen last week.